FREEHOLD, N.J. (AP) _ The owner of the NFL‘s Minnesota Vikings is facing another lawsuit over real estate dealings in New Jersey. 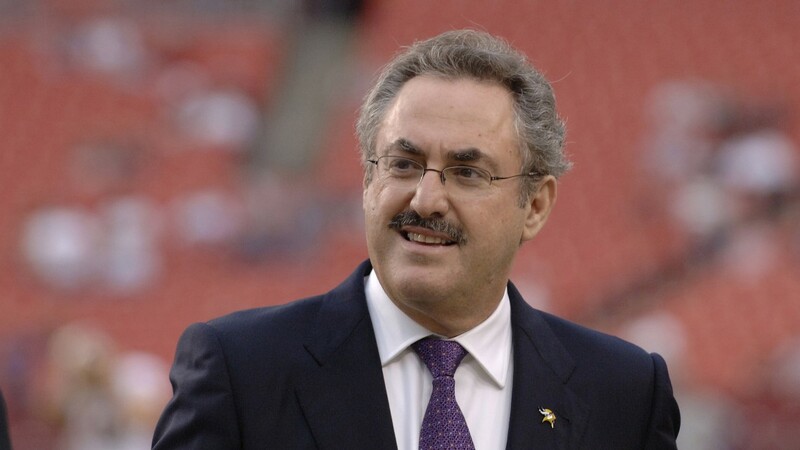 Zygi Wilf was sued Thursday along with his father by the estate of a former partner who allegedly was cut out of a real estate deal by the Wilfs. The son and daughter of the late Meyer Gold say he was a one-third owner of the company, called Amchu, but received nothing from the lease of the property or rental income that averages $1,600 per month per unit for the 122-unit adult residential complex. 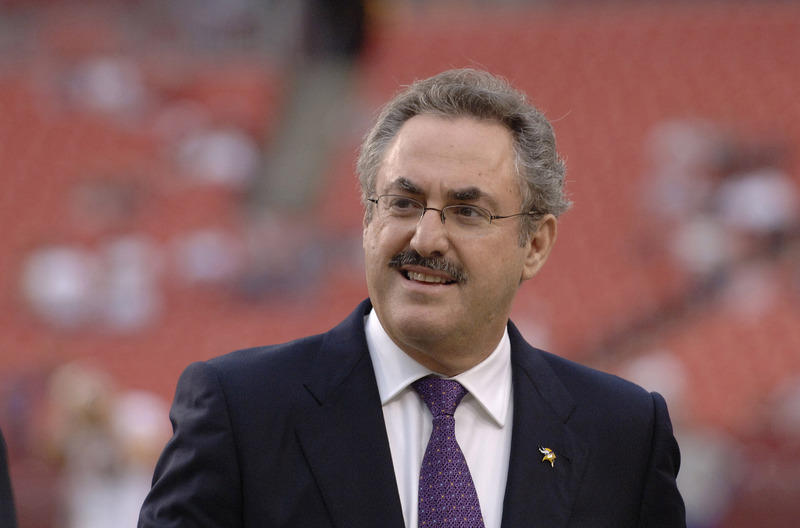 In 2013 a New Jersey judge ordered Zygi Wilf, his brother and cousin to pay about $100 million over a broken deal to develop an apartment complex.